Return Airport in Economy Class. 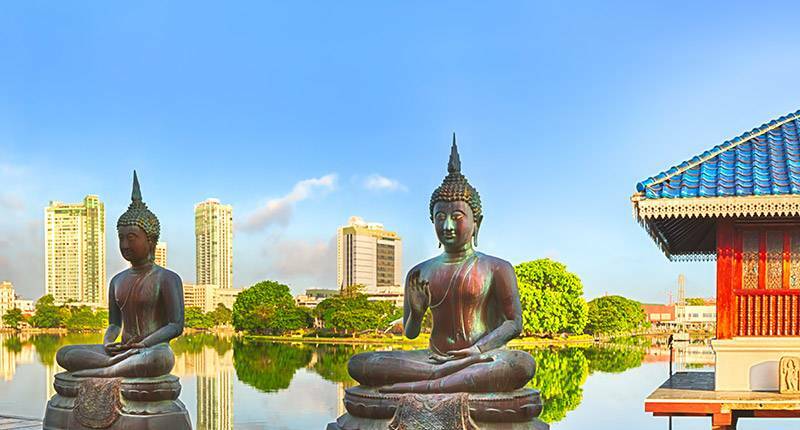 City tours of Colombo and Kandy. 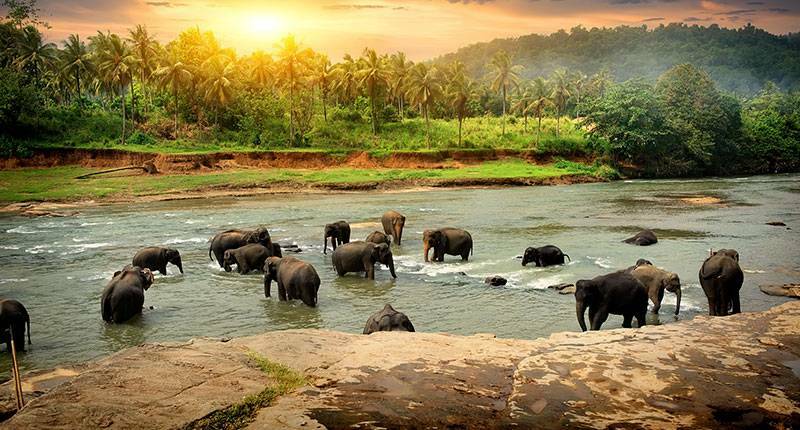 Sri Lanka is versatile, mystical, and home to the most scenic sandy beaches and jaw dropping temples making it an ideal getaway destination! 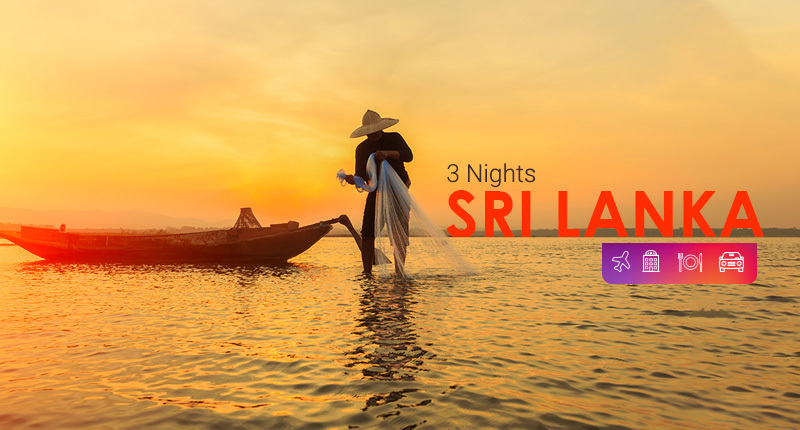 Live it up Sri Lankan style with your family and friends with our affordable 4-days holiday offer including delightful Kandy and Colombo city tours, affordable hotel choices, return flights and more. Book your spot while seats are available. To make the booking, You can fill up the Enquiry form, email us on customer.care@travelwings.com or call on our toll free number 800 894 647. Meet and assist on arrival at Airport by Tours Representative and Proceed to Kandy. En route you will stop to visit the Pinnawala Elephant Orphanage. 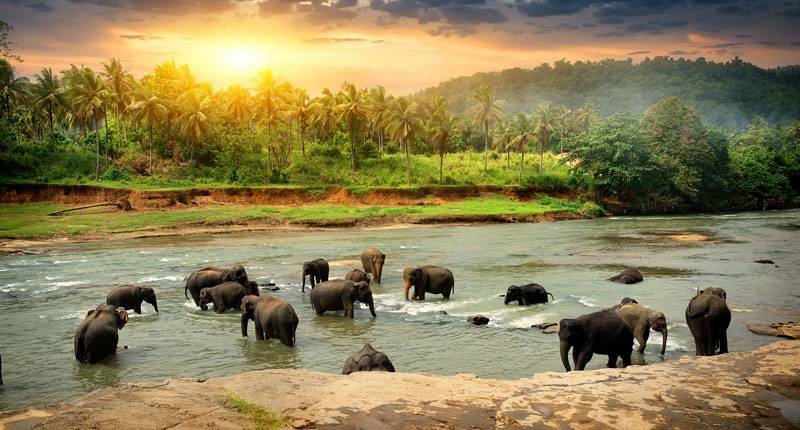 Set up by the Sri Lankan government to safeguard one of its national treasures and now a popular tourist attraction, Pinnawala Elephant Orphanage looks after orphaned calves and rehabilitates injured elephants. 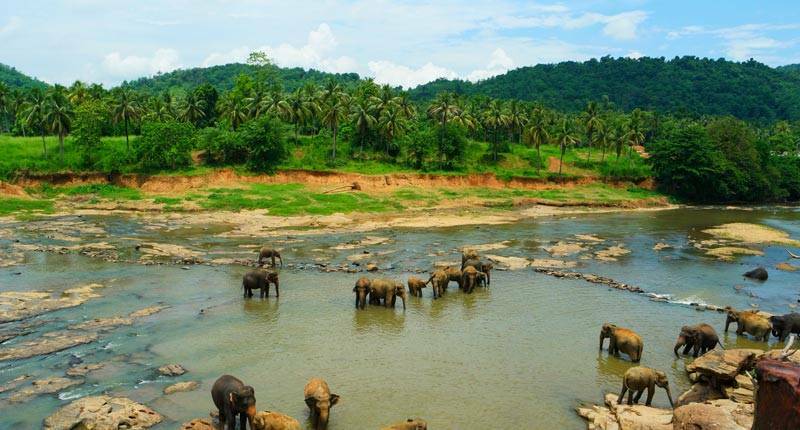 Today the orphanage is home to more than 60 elephants and twice a day they are led to the nearby river for bathing. Sri Lanka second largest city, Kandy was the capital of the last Sinhalese Kingdom and enjoys a scenic setting around a lake surrounded by green hills. 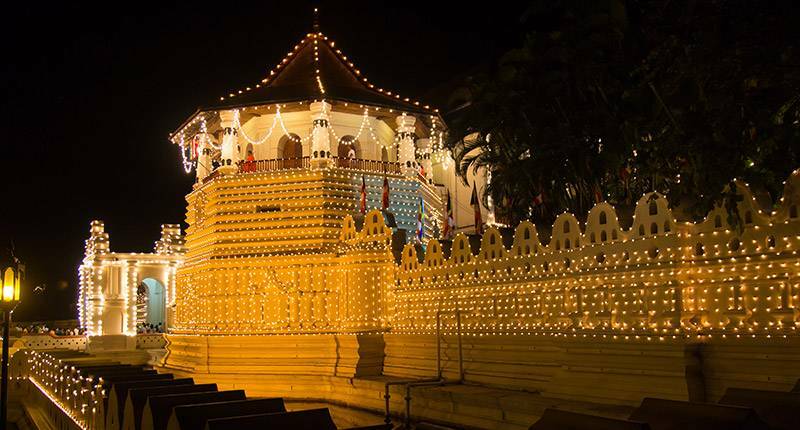 Home to the Temple of the Sacred Tooth Relic, said to house Buddha tooth, each August the city also hosts the spectacular Perahera festival featuring dancers, firebreathers and lavishly decorated elephants. Check into your hotel and spend the rest of the day at leisure. Overnight Stay at Kandy. 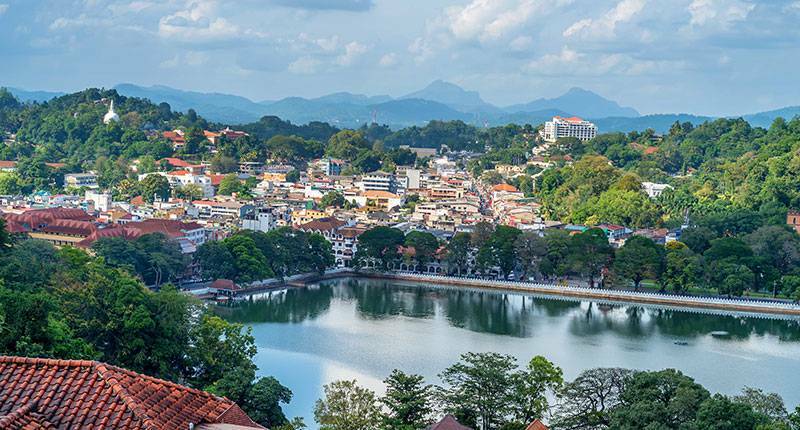 After breakfast, enjoy a tour of Kandy, including a walk by the lake, a visit to the bustling local market and a stop at the British Garrison Cemetery, which from 1822-1873 was the final resting place for resident British nationals. Continue to the Ceylon Tea Museum (closed Mondays & Poya days) located just outside the town, set in the old Hathane Tea Factory, where you can learn more about the history of tea growing in this region. Later head to the beautiful Peradeniya Botanic Gardens (10km / approx. 45 mins) to enjoy a leisurely stroll among the orchids and royal palms. Surrounded on three sides by the Mahaweli river, these botanical gardens were founded in 1824 and are still home to one of world largest collections of plants and trees. Giant ficus trees, palms, an orchid house and a vast array of trees such as ebony, teak, satinwood, mahogany and tamarind can be seen here. 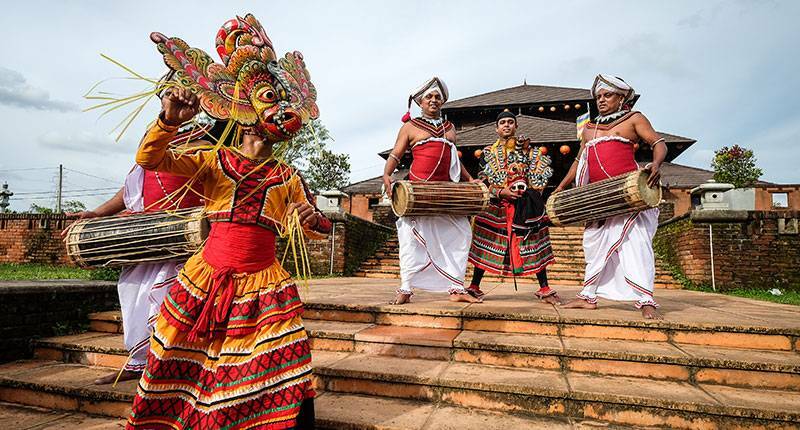 Late afternoon you will head to a local hall to watch a show of traditional Sri Lankan music, dance and drumming. 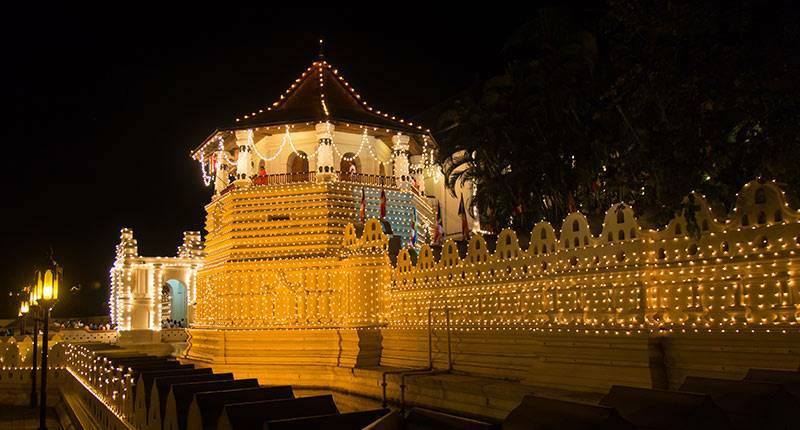 Afterwards youll visit the Temple of the Sacred Tooth Relic, known locally as Sri Dalada Maligawa, the most sacred temple in the whole of Sri Lanka. This important shrine boasts intricate carvings and beautiful Sri Lankan art. During the evening puja throngs of pilgrims visit the temple to line up to glimpse the golden casket said to hold the sacred relic and to make offerings of flowers. On completion transfer back to the hotel and stay at leisure. Overnight Stay at Kandy. Sri Lanka sprawling capital is developing rapidly with a host of new hotels, smart boutiques and cosmopolitan restaurants. This is a city of contrasts where serene Buddhist temples and colonial churches nestle amid ramshackle streets and shiny office blocks. 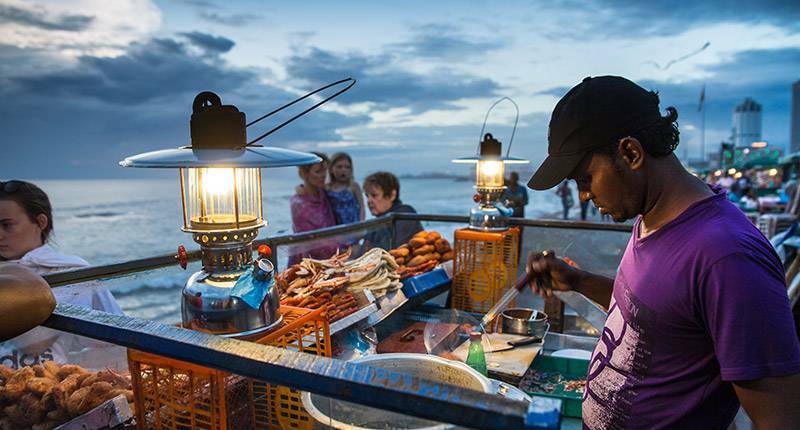 The frantic Pettah markets and Paradise Road Studio offer interesting shopping opportunities and no visit is complete without a stroll along coastal Galle Face Green. 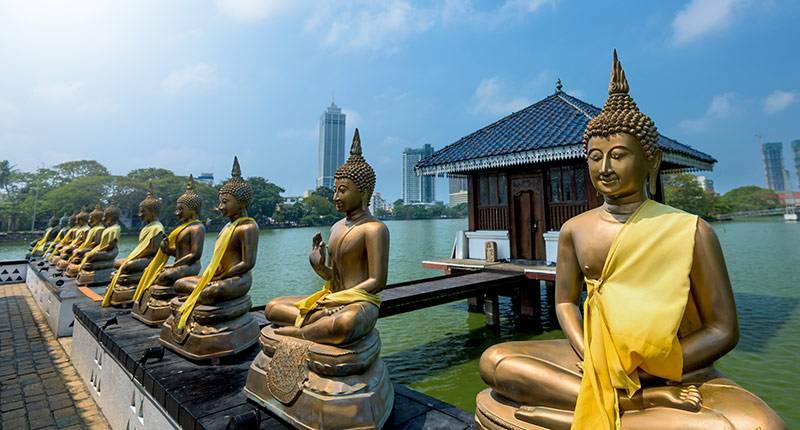 Enjoy an afternoon city tour of Colombo. Start your tour in the old fort district, passing the President house and the old Dutch hospital, now a shopping and restaurant complex. Take a walk around Pettah market, still as bustling as it would have been in the late 19th Century and pass the Red Mosque, one of the oldest on the island. Drive on past the old St John Fish Market, now a gold souk, to Wolvendaal Church, the country oldest Protestant church and once the burial ground for the elite Dutch. After breakfast, proceed to the airport in time for the departure- we hope to see you soon again! Return flight tickets via Economy Class. Any personal expenses (telephone, laundry, mini bar, etc.). Video camera permits at tourist sites. Entrance fees to sites specified above. Please note there will be an additional supplement incurred during the Perahera Season (Months of July & August). Sri Lankan entry visa fees. You will find a range of hotels to suit any budget, from hostels and guesthouses for backpackers to five-star beach resorts. 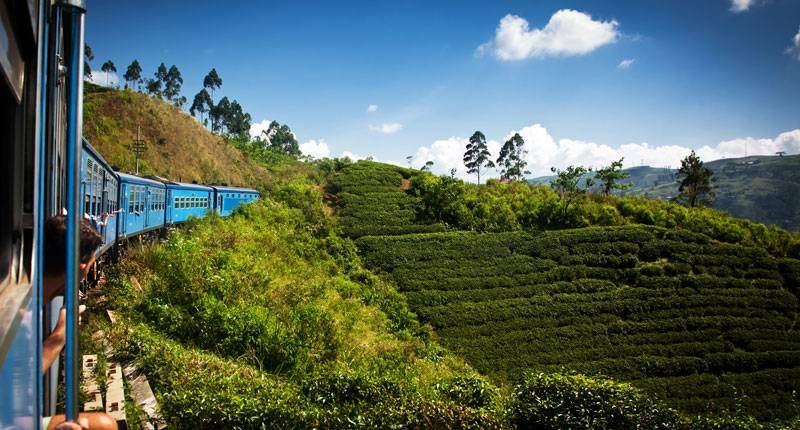 Whichever way you choose to stay in Sri Lanka, excitement, adventure, and fun are guaranteed, as well as a warm welcome from its famously friendly people. Language: Sinhala, English, and Tamil. Sinhala and Tamil are the languages of the two main ethnic groups in Sri Lanka, and English is widely used for tourism and commercial purposes. Currency: Sri Lankan rupee (LKR). There are ATMs in all major towns and cities, however not all of them will take international cards. Credit cards are accepted in most mid-range and all top-range hotels in Sri Lanka. Plug Sockets: Sri Lanka uses plug socket types D and G. G (three squared prongs) is the same used as UAE, however D (three round prongs) will not work with UAE devices: bring an international adaptor just in case. Getting Around: There is an extensive bus network connecting most cities and towns. These are often crowded and rarely have air-conditioning: hiring a private bus may be more comfortable than taking a public one. 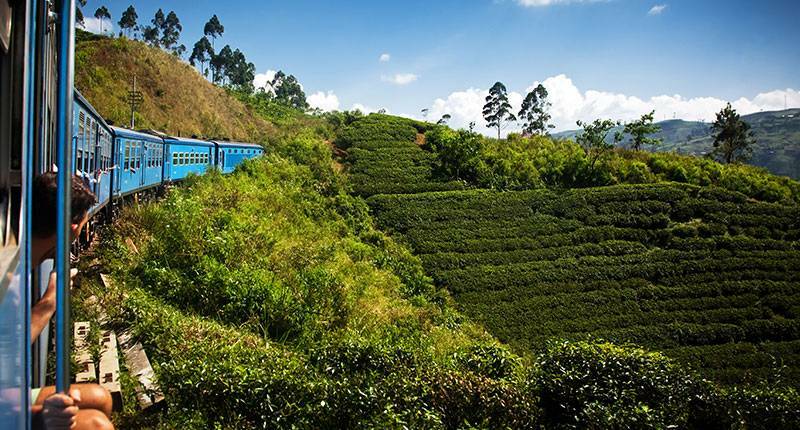 Sri Lanka trains are an attraction to themselves. The network is expanding and these are often a more comfortable alternative to buses. Some trains are slow, meaning they are an excellent way to enjoy the scenery and chat to locals. A popular option is to hire a driver for your stay, who can take you around the island. This is more comfortable than public transport, and your driver will often be a great source of local knowledge and help. Weather in Sri Lanka is more complex than would be expected for a country of its size. There are two separate monsoon seasons in Sri Lanka: the Maha monsoon lasts from October to January, and affects the East, North, and the Ancient cities, whilst the Yala monsoon (May to August) affects the South and West Coasts as well as the hill country. This means that the best season to visit the country depends on where you plan to spend more time: for most tourists, this is December to March, where both the hill country and south and west coast beaches are dry and pleasant. April and Autumn (September to November) offer the best chance of getting good weather anywhere in the country, but New Year celebrations in April mean public transport fills up beyond capacity - think higher rates and excessively crowded trains. 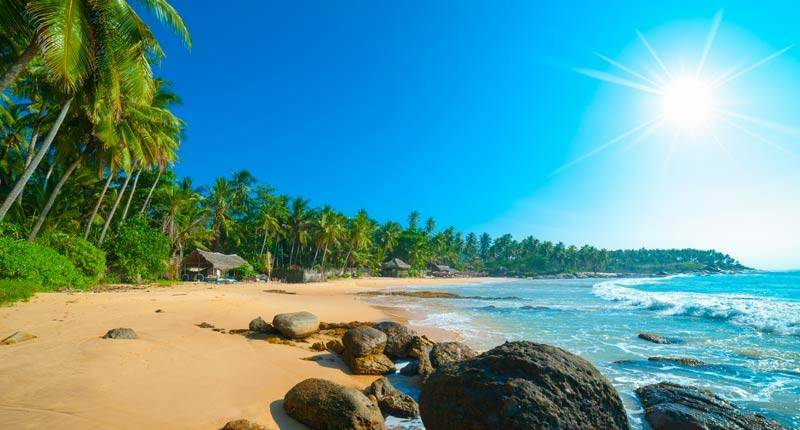 Beaches Sri Lanka beaches are both stunning and incredibly varied, with different vibes to suit everyone, whether you are looking for indulgent relaxation, lively parties, cool surfing, or family-friendly fun. Tea Plantations The rolling green hills of Sri Lanka tea plantations are one of the most beautiful sights the country has to offer. 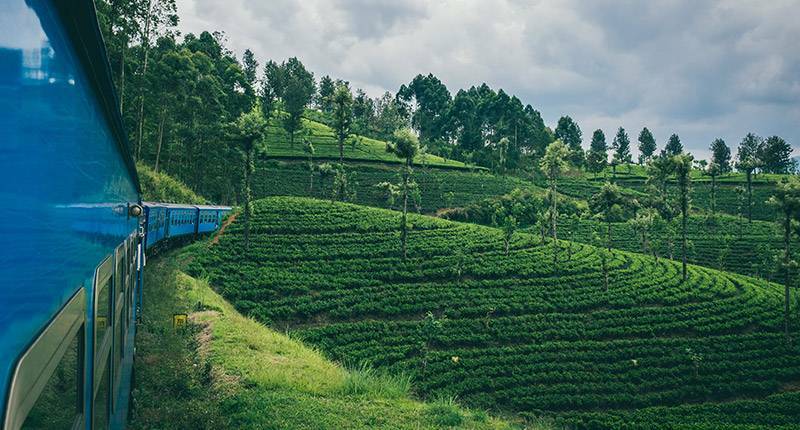 Built by the British as a peaceful retreat from the hills, Sri Lanka tea estates are world-famous and offer both a chance to unwind and a fascinating insight into the production of one of the world most popular drinks. Ruins Sri Lanka boasts eight UNESCO World Heritage sites, and some of Asia most fascinating (and oldest) ruins. 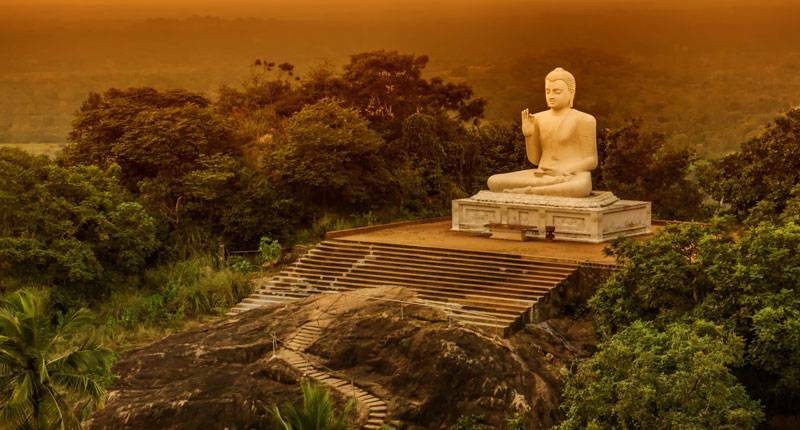 Visit Anuradhapura, one of the world oldest continuously inhabited cities, for beautifully preserved ruins of Sri Lanka ancient civilization, or take the daunting hike up Sigiriya Rock to observe an ancient palace perched 370m above ground. Sri Lanka food is some of the most exciting in the world. Similar to the cuisine of their more famous neighbor India, particularly the southern states, it is based on rice and curry, with flavors of coconut and spices. Due to the island abundant coast, fish curry is a specialty, although other meats such as chicken and mutton are used. Due to a large Buddhist population, meat-free curries based on pulses and vegetables are also common. A popular food across the country is kottu, consisting of chopped roti stir fried with a choice of ingredients such as meats, cheese, or eggs. 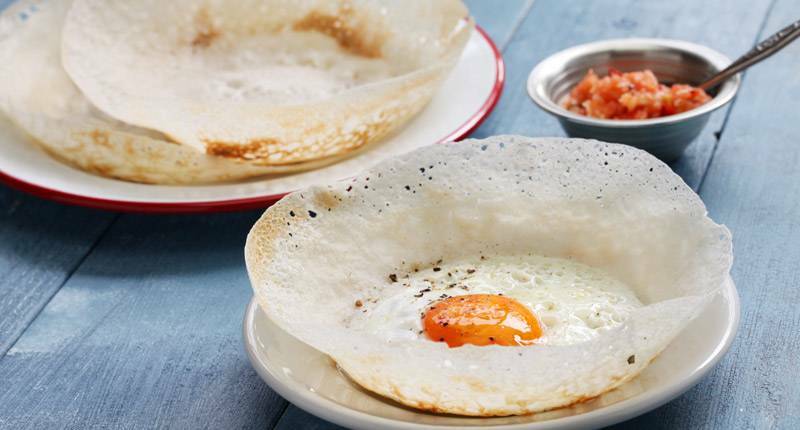 Another specialty are hoppers, thin pancakes cooked in the shape of bowls and often holding savory fillings. Street food snacks, or short eats, are sold from carts and vendors across cities and in rail stations. Examples include samosas, savory patties, fritters, and rolls. 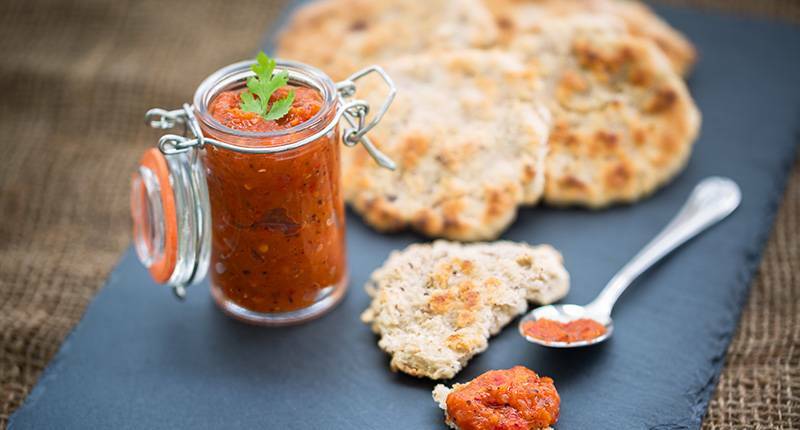 Sri Lanka use of spices is world-famous, particularly cinnamon, which is native to the island. 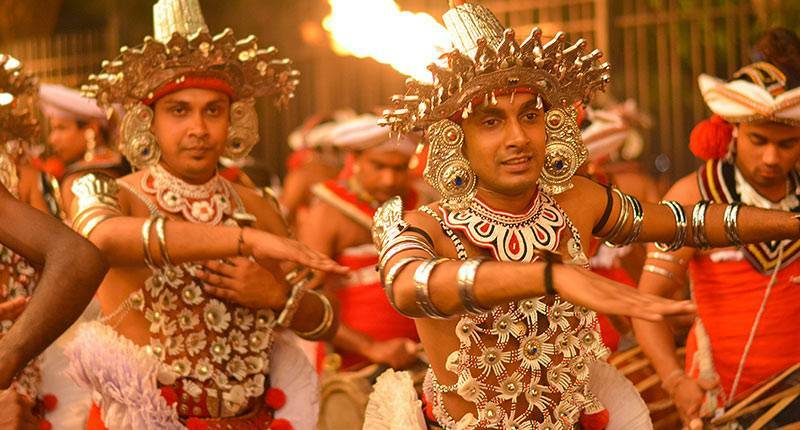 Sri Lankan culture is famously rich and regionally diverse: the northern regions are heavily influenced by South Indian Tamil culture, whilst the influence of Theravada Buddhism is felt most strongly in the central and southern areas. Years of colonial occupation are also visible, with elements of Dutch, Portuguese and British colonial influence being visible in towns and cities across the country, particularly in its architecture. The country has a rich history of traditional arts, particularly dance and music. Several forms of folk dance can be found across the country, and the music is a fascinating blend of African, Buddhist, and Portuguese influences. Sri Lanka also has a heritage of traditional handicrafts such as pottery, wood carving, and Indonesian-inspired batik fabric dyeing. An important cultural feature of Sri Lanka is the widespread use of and belief in Ayurveda, an ancient practice of holistic medicine found across the Indian subcontinent. Ayurveda clinics and spas can be found across the country, with visitor experiences ranging from an afternoon pampering session to several weeks in a dedicated clinic. 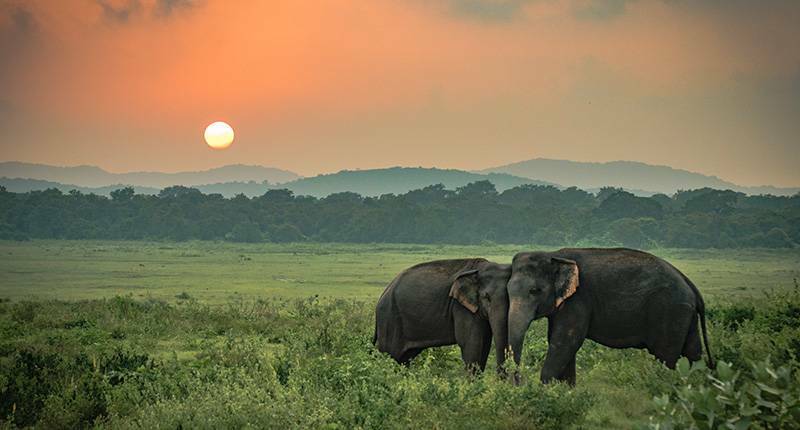 Sri Lanka has a diverse and beautiful wildlife, from impressive land mammals such as elephants to a rich sea life and over 400 species of birds. The best place to see this wildlife is in one of the country excellent National Parks, which make up almost 15% of the country. Sinharaja Forest Reserve is a beautifully preserved area of dense rainforest containing incredible biodiversity, designated as both a Biosphere Reserve and a World Heritage site by UNESCO. Uda Walawe National Park is one of the country main attractions, and is often compared to the national parks of East Africa for its beauty and abundance of wildlife. Here, you can see buffalo, deer, crocodiles, and a massive population of Asiatic elephants. 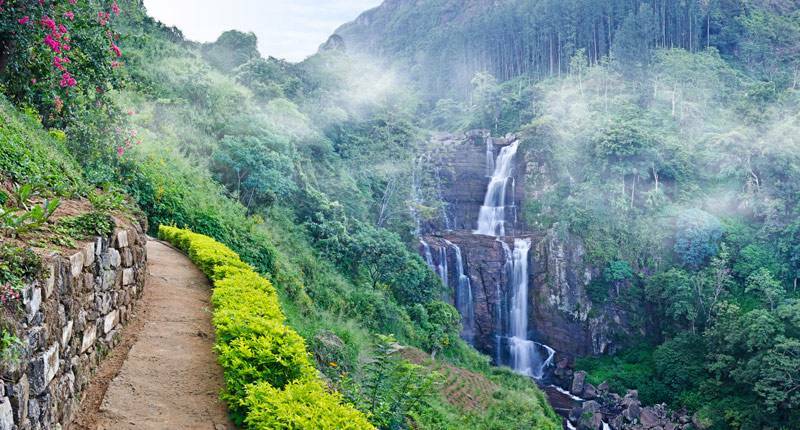 There is no shortage of incredible places to visit in Sri Lanka. As well as the beautiful beaches, rolling plantation hills, and stunning ruins, several vibrant towns and cities are spread across the island. Kandy is a tourist favorite, as both the cultural heart of the island for the Sinhalese population and a pleasant city for strolling and enjoying local life. 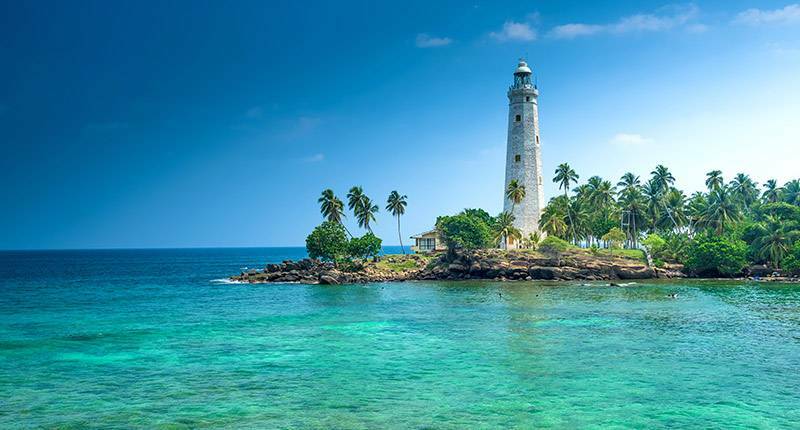 Another popular destination is Galle and its fort, which features significant Dutch and Portuguese influences and has recently been reborn with trendy, cool safes and shops. Negombo, a few miles north of capital Colombo, offers a more picturesque alternative to the capital, as well as some of the country best and most luxurious resorts. Temperatures are warm year-long, so light, summer clothing is all that is needed. Sri Lanka is not particularly conservative and most areas are used to tourists, however it is wise to dress quite modestly, particularly when visiting religious sites or when travelling alone as a female. Bring a jacket if you are going to be going into the hills, as hikes often take place in the morning and can be a bit chilly. UAE nationals, as well as nationals from most countries, require a visa to enter Sri Lanka. The price of a single entry Visa is $20 and $45 AED for multiple entry; the application process is done online and now includes an easy e-visa process.